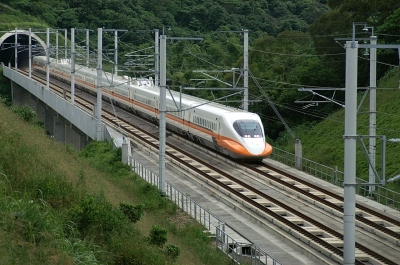 The first railway budget of Narendra Modi government has announced one bullet train to Gujarat and nine high speed trains connecting major metros, including a Goa-Mumbai route. While presenting the maiden budget, railway minister D V Sadanand Gowda said the high speed trains will have a speed of 160-200 kilometres per hour. He informed the House that a provision of Rs 100 crore has been made in this Budget for high Speed project to RVNL / HSRC (High Speed Rail Corridor) for taking further steps. CCTVs Must Be Install At Entrance And Exit Of Konkan Railway. Installing CCTVs Can Reduce Crimes In Goa.